ItemD-06616 - Vesuvius Bay, Salt Spring Island. ItemD-06621 - Victoria, Scott And Peden. Established 1899. 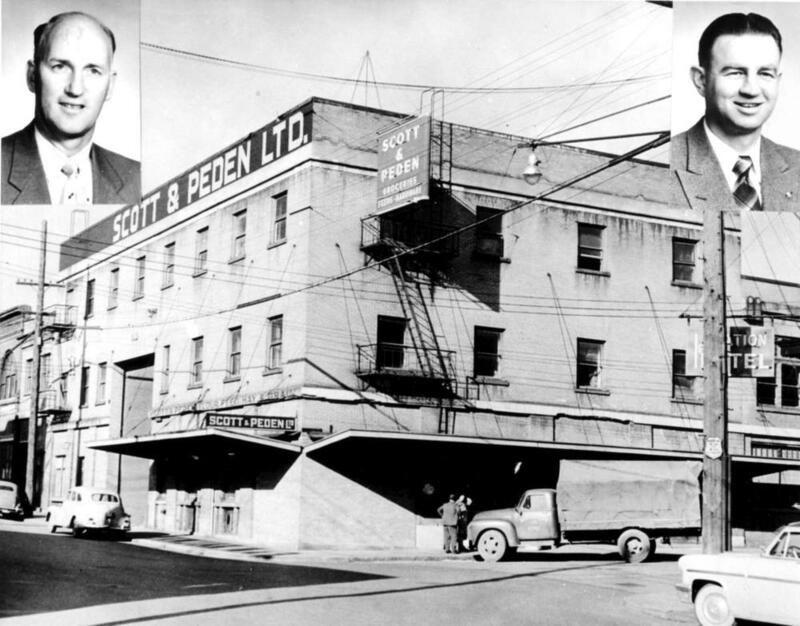 Item D-06621 - Victoria, Scott And Peden. Established 1899. Victoria, Scott And Peden. Established 1899.